APP is the number of appearances made which includes games started (STR) plus subbed on (SUB). GLS is goals scored, AST is goal assists, CLS is clean sheets (applies to goalkeeper and defence), PSV is penalty saves. 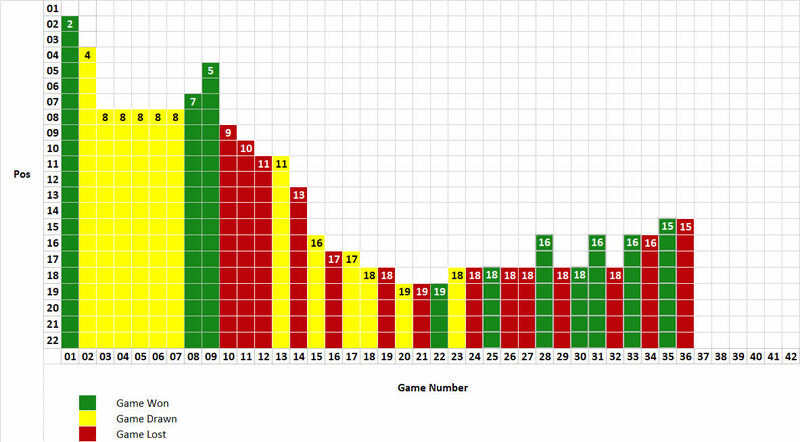 YLW and RED are the number of yellow and red cards received respectively. Click on a column heading to sort by that attribute.